McCormick Family LawIf you have questions we have answers! 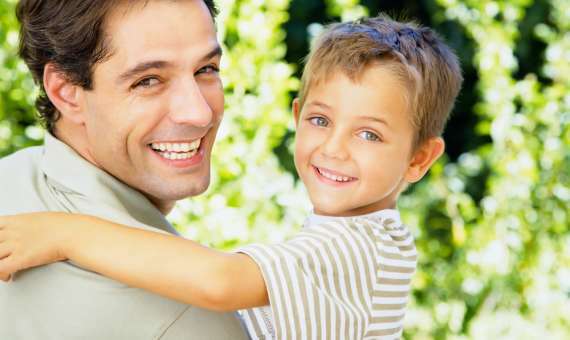 We practice in all areas of child custody and parenting matters. Not all parenting or child custody matters need to go to Court, and in fact most settle by agreement. There are two ways of recording your agreement in respect of parenting matters and they are by Consent Orders filed in the Court, and or a Parenting Plan. Neither parent will have to attend Court if you are able to settle amicably. What is the difference between a Parenting Plan and Consent Orders? 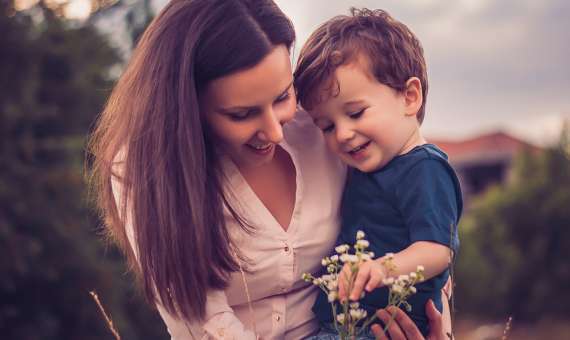 There are some major differences between Consent Orders and a Parenting Plan and you should seek legal advice about these issues and which document may be most suitable in your families circumstances. In very simple terms a Parenting Plan is a record of the agreement reached by both parents at a particular time and outlines their intentions. Consent Orders are very similar but the agreement has been turned into Court Orders which are enforceable and as a result carry with them obligations for both parents as well as consequences for any parent not following or breaching the Orders. If you are having difficulty reaching resolution you may wish to consider mediation which is often very effective in settling these disputes. In fact it is a requirement that parent mediate before filing Court documents and commencing proceeding unless of course it is circumstances of emergency or family violence. How can you record your agreement? You can record your agreement in a Parenting Plan or Consent Orders. We can advise you in detail of these documents and complete both for a fixed fee in most circumstances. What sort of things should a Parenting Plan or Consent Order Cover? Orders preventing or restraining either parent from insulting, denigrating or putting down the other parent in front of the children or involving them in adult matters. It is paramount that the child or children’s best interests are at the forefront of both parents considerations. Parents must consider the children’s right to a relationship with both parents unless it is unsafe for them to do so in which case parents have an obligation to act protectively towards the children and protect then from psychological or physical harm. Consideration should also be given to the children’s ages and maturity. Finally the agreement or Orders that you enter into must be reasonably practical. Do not agree to half of school holidays if you know that you will not be able to have the children due to work or travel commitments and don’t agree to shared care if you live a good distance from one another. If you have questions about parenting matters, we have answers. Book an initial consultation today and ask about our fixed fees for Consent Orders or Parenting Plans.